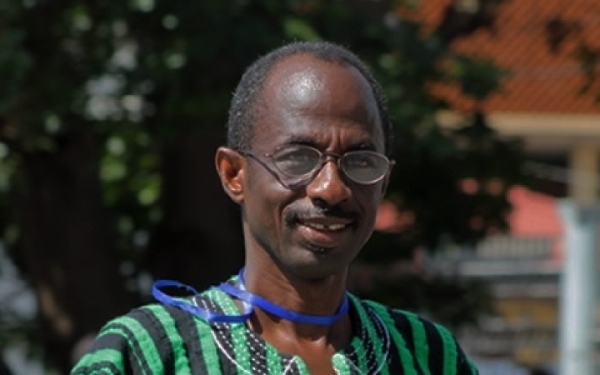 Johnson Asiedu Nketiah, affectionately called General Mosquito, the General Secretary of the ruling NDC party has told a charged crowd of Ghanaian electorates at a mini rally in Ejisu, Ashanti Region, to vote for the only God chosen presidential candidate-President Mahama, so that they will have the best Christmas ever. Speaking to the crowd who were mostly from the Mampong School of Deaf, Asiedu Nketiah told them to disregard their tribal affiliations and vote for the candidate with Ghana at heart–a candidate they’ve seen in action. “President Mahama is not like the other person who says he will do this and that. President Mahama has been seen in action, we just need to give him a bit of extra time so he can continue to the better Ghana agenda,” he said.